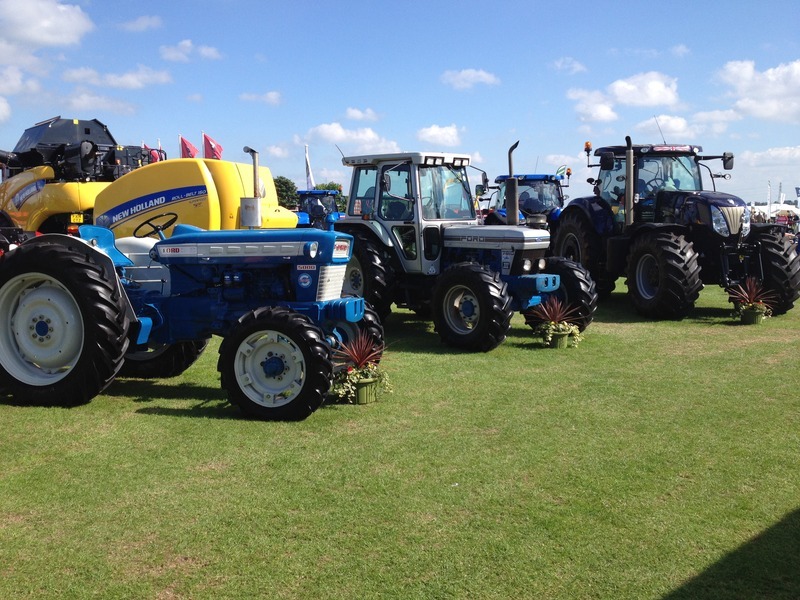 Suppliers of New and Used tractors - Lincolnshire Motors Ltd - New Holland, Honda, Lawnflite, Amazone, Mcconnel, Reco and many more. Tractors - Award winning merchanise and incredible finance options available too! 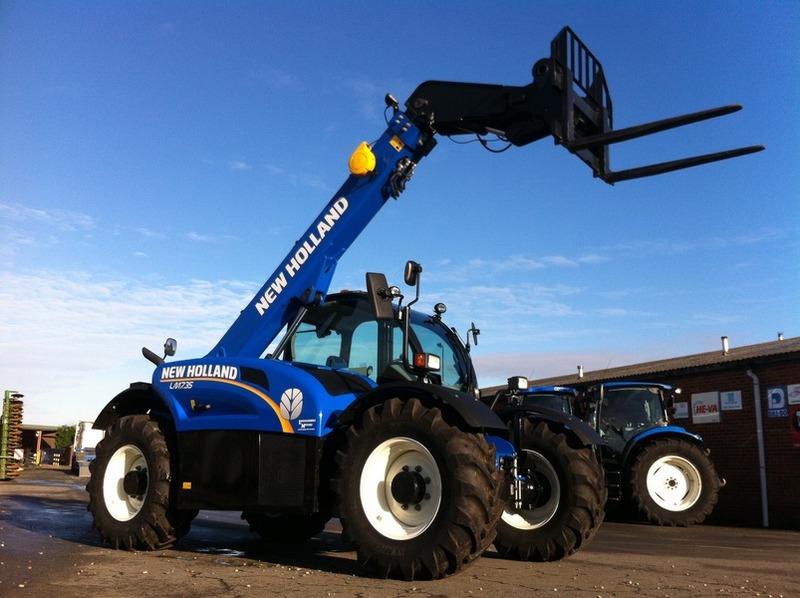 Our New Holland franchise provides us with a vast product range that can easily cater for all types of farming. The range varies from 12hp compact tractor up to the 560hp artic to meet all your farming needs. 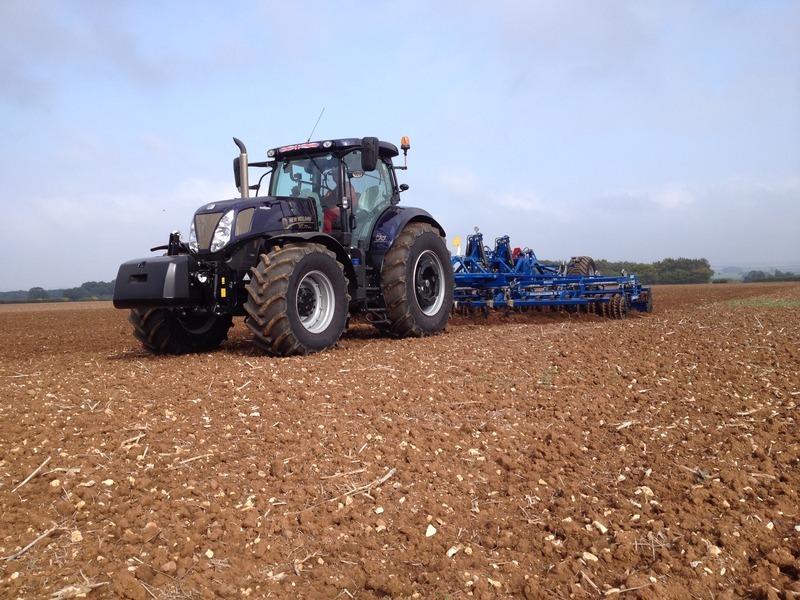 T9 tractors boast New Holland's cutting-edge SCR technology for Tier 4A compliance. This means that the Cursor 9 and 13 powerplants benefit from exceptional breathability for a significant performance advantage. Massive power growth delivers a peak power up to 10% higher than the rated power, easing the T9 through the toughest work. 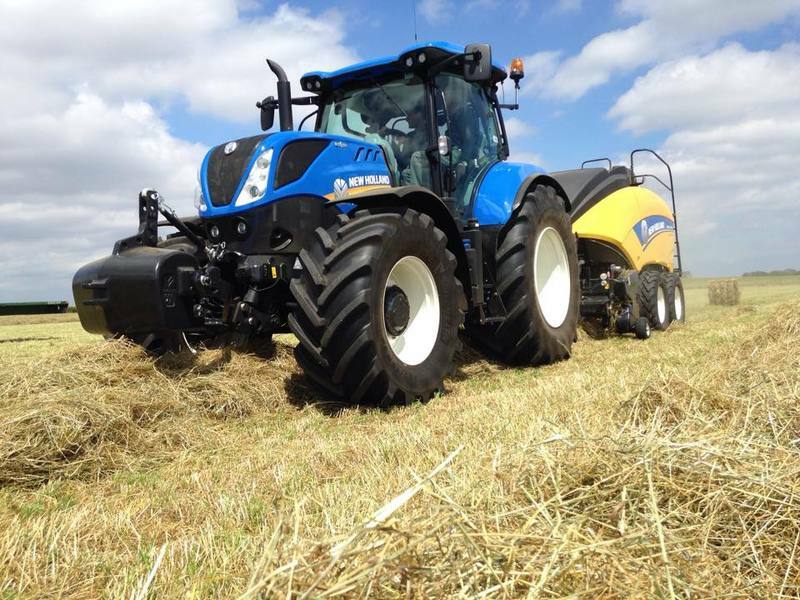 New Holland DNA runs through every aspect of the T8 tractor series. A long wheelbase for stability. A quiet, spacious cab. World class ergonomics. Modern FPT Industrial power for optimum performance and economy. Heavy duty axles for dual wheels front and rear. High capacity hydraulics. Brilliant all-round visibility. Great manoeuvrability. Stylish looks. Are you looking for a tractor with light weight and exceptional power delivery? The T7 tractor range has a power to weight ratio as low as 28.3 kg/hp, the best on the market. Want more? How about ease of operation - from the infinite variable Auto Command™ transmission for precise speed control down to 200m/hr. Now match this to safe, fast and easy-to-access transport performance. Howâ€™s that for versatility? Tailor made productivity comes as standard with the new seven-model T6 range. Specify your own bespoke tractor with an endless list of productivity enhancing options including front linkage, front loader, low and standard profile cabs, punchy four and powerful six cylinder engines, a semi-powershift Electro Command™ transmission that gets the job done and an impressive power to weight ratio of a mere 28.6kg/hp(CV) completes the package. Transport, cultivation, yard and livestock operations. The T6 has got it covered. 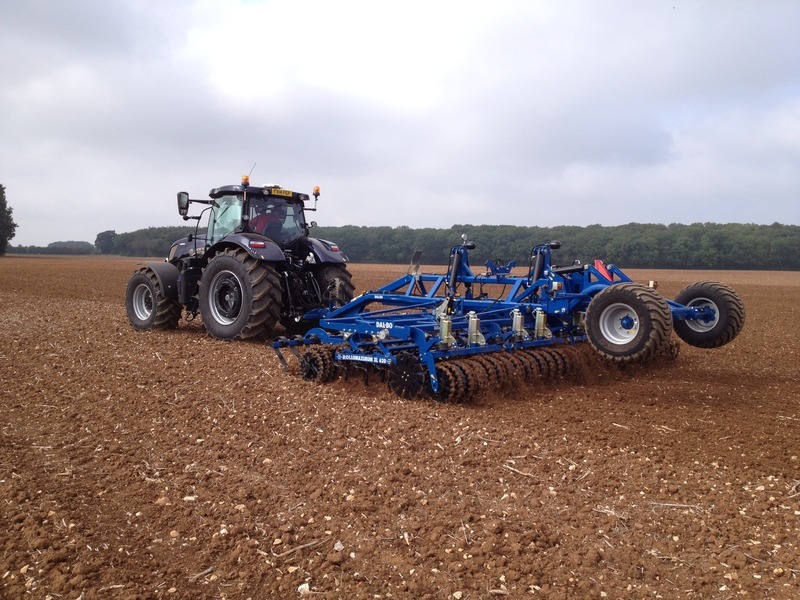 New Holland knows that the T5 will be used in a wide variety of applications, so it has been engineered by design to offer versatility as standard. Perfectly at home in the field, on the road, in the shed or in the yard, it can effortlessly turn its hand to transport, PTO, linkage or even municipal and groundcare applications. With a full range of PTO speeds, high visibility roof hatch and front and rear linkage, youâ€™ve found your perfect farming partner. The TD5 truly is a modern take on a traditional favourite. The extended six-model series includes two brand new range-topping 106 and 113hp(CV) variants that offer reliable power that simply gets the job done. This entry level series is bursting with advanced modern features. Want more? How about head turning, distinctive New Holland design cues that not only look good but enhance productivity. Beauty or functionality? The TD5 has both. Telehandlers and frontloaders. Models include LM5020 Delta, LM5020 Plus, LM5030 Delta and LM530 Plus. Models include 730TL to the 770TL. Please contact our sales team for more details and brochures.